If you are looking for extra swing speed and more yardage, why not give these super lightweight drivers a go! 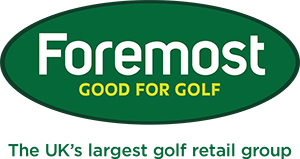 We have just taken stock of these new clubs, so this is a perfect opporunity for you to come and try them out! If you would be interested in booking a fitting in with me, don't hesitate to click here. With less than a month to go until the Ryder Cup some of us are in our own matchplay mode. Going head to head in matchplay format can make a pleasant change to the grind of the sometimes monotonous mission of grinding out as many Stableford points as possible, or compiling a decent medal round. Knowing that a bad shot will lead to one lost hole at worst can help free us up; give us the confidence to go for our shots safe in the knowledge that we've not 'wrecked' our scorecard. 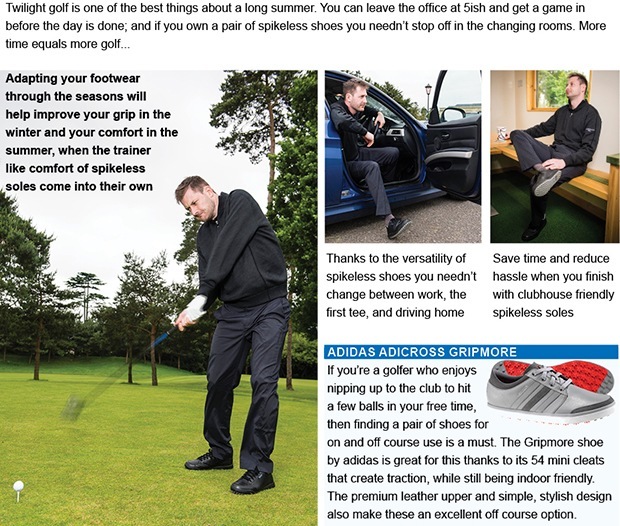 Remember though that there are different tactics involved when it comes to matchplay golf - so if you'd like a bit of help and advice click here to ask a question or pop in and see us. Enjoy the Ryder Cup build-up and good luck in any matchplay events of your own that you have lined up. 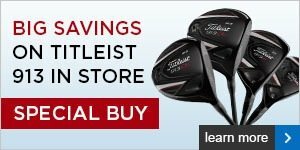 What a great opportunity to strengthen your golf bag with superb savings to be had on the Titleist 913 drivers, fairways and hybrids. These clubs look fantastic at address and back up the looks with impressive distance and forgiveness. FootJoy's range of apparel takes into accountwe golfers come in all different shapes and sizes! 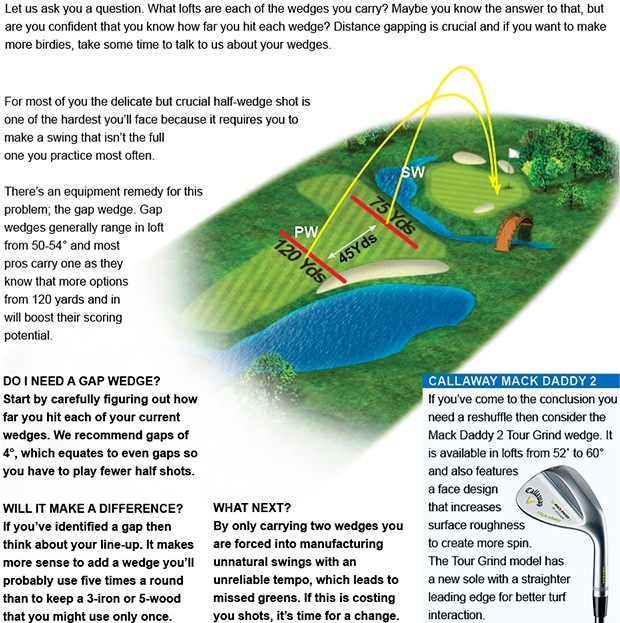 Do you feel restricted when you swing a club? Have a browse when you're next in and ask yourself whether your clothing is 'fit' for the job.